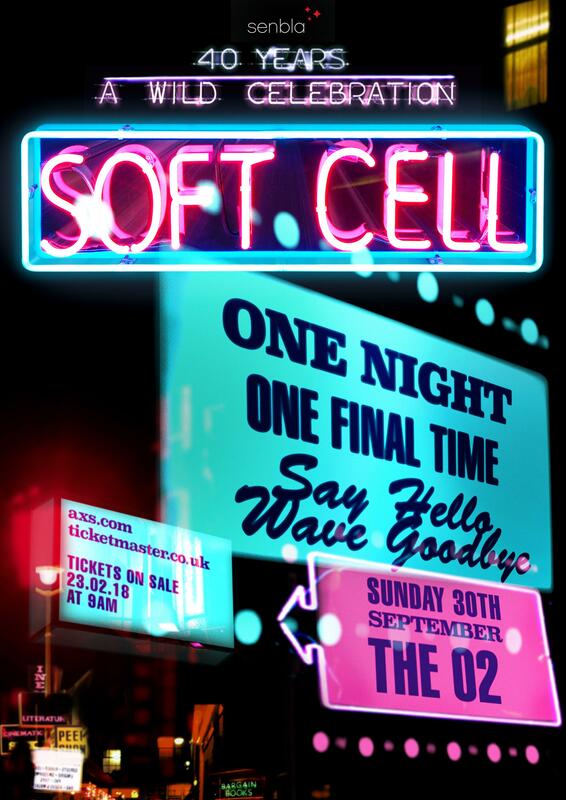 "Say Hello, Wave Goodbye" is the title of Soft Cell's final performance at London's O2 on 30th September 2018. 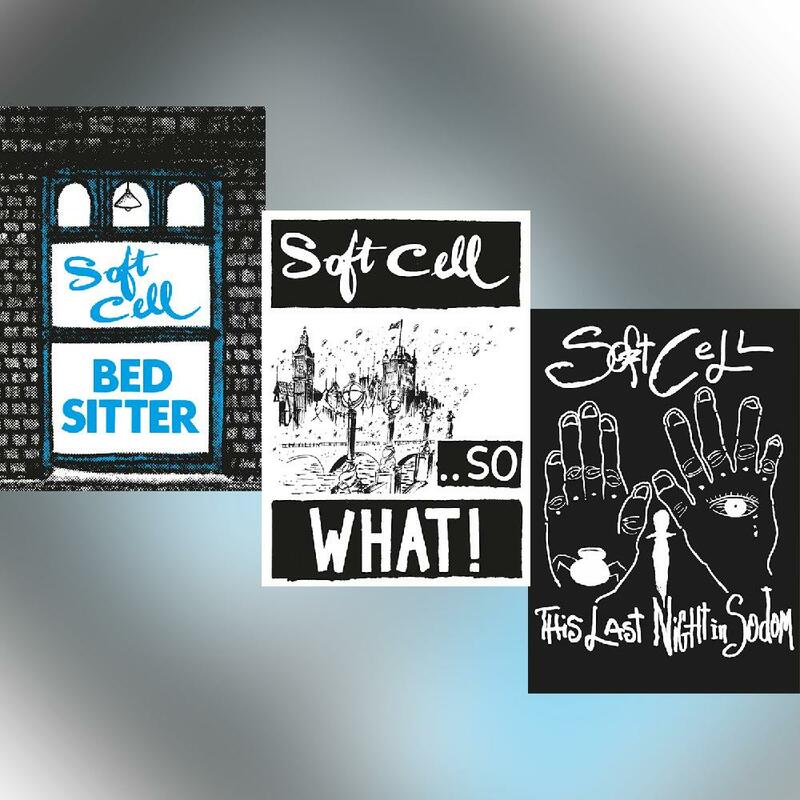 As Soft Cell's exclusive merchandiser, we are making available the items that will be available at the show for those that are not attending or who prefer to order online. Litho A3 art print / poster featuring the London "Say Hello, Wave Goodbye" show at the O2.